Tijuana have been the surprise club of the Liguilla. 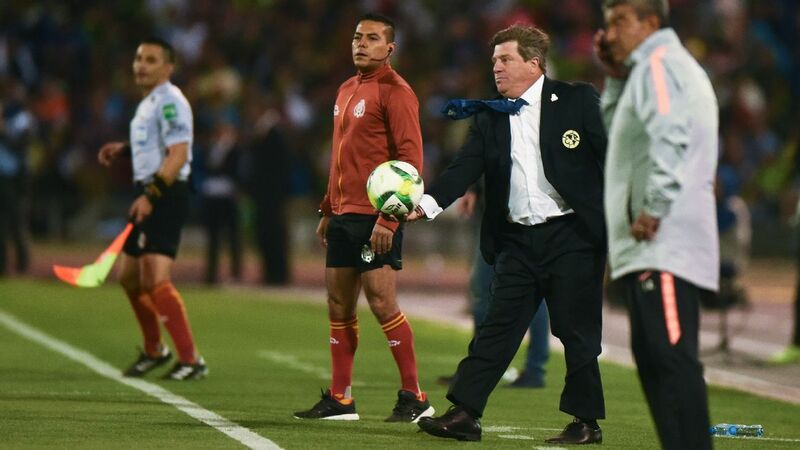 Back in early April, whispers began to emerge about the fate of Tijuana manager Diego Cocca. 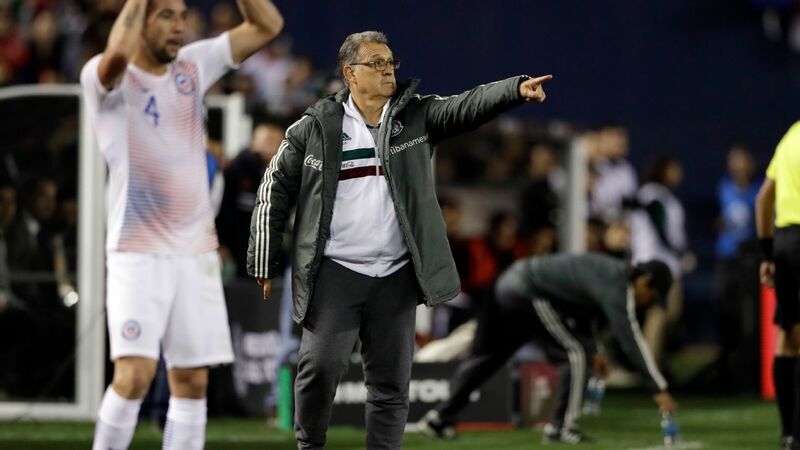 After a disappointing exit in the quarterfinal round of the CONCACAF Champions League, it was rumored that Xolos' head coach would soon lose his job if he wasn't able to lead Tijuana to a playoff spot. 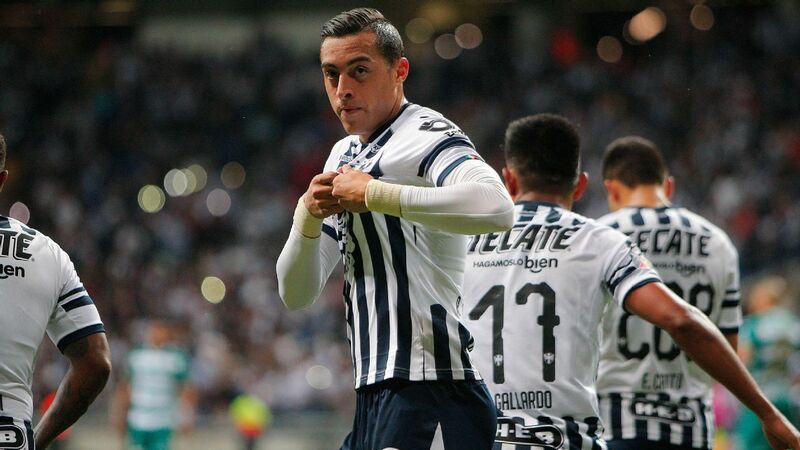 Although the task wasn't an impossible one -- Cocca's squad was sitting in eighth place with four matches left to go -- it was still easy to worry about the Xolos roster that was quickly losing momentum. 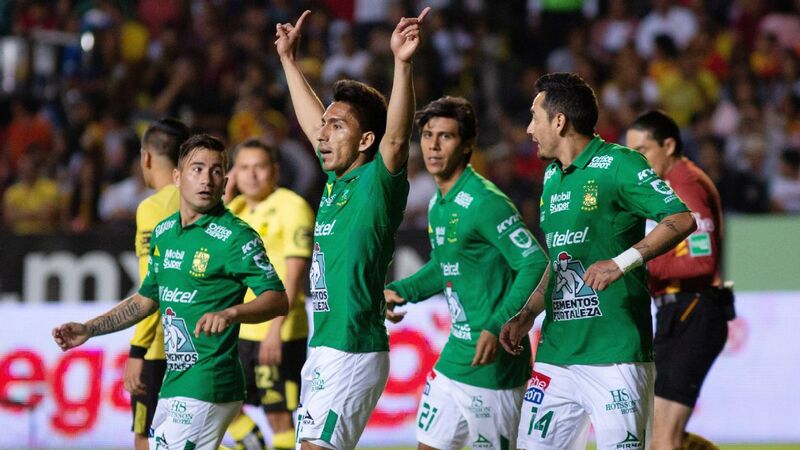 From March 6 through April 1, Tijuana shuffled through five games in all competitions without a single victory. To make matters worse, reports also began to develop about payment issues for players within the organization. It was a dark time for the club, and when looking back, it's slightly shocking to see where Xolos are at now. 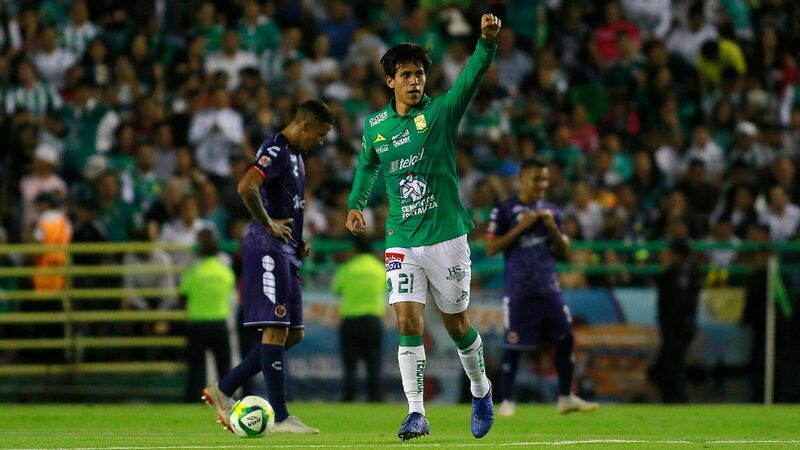 Following a revitalization in the attack led by midfielder Miller Bolanos, Tijuana charged through its four final regular season matches without a single loss. 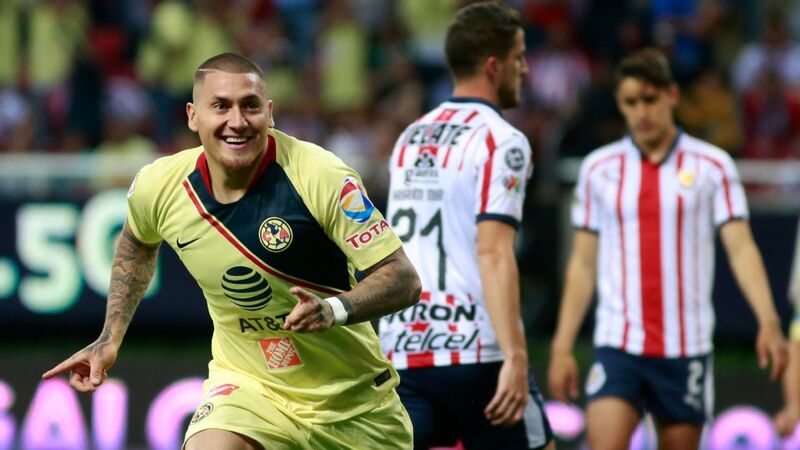 With Bolanos racking up three goals and an assist, and striker Gustavo Bou securing two goals of his own during that span, Xolos wrapped up their final four-game stretch with two wins and two draws. 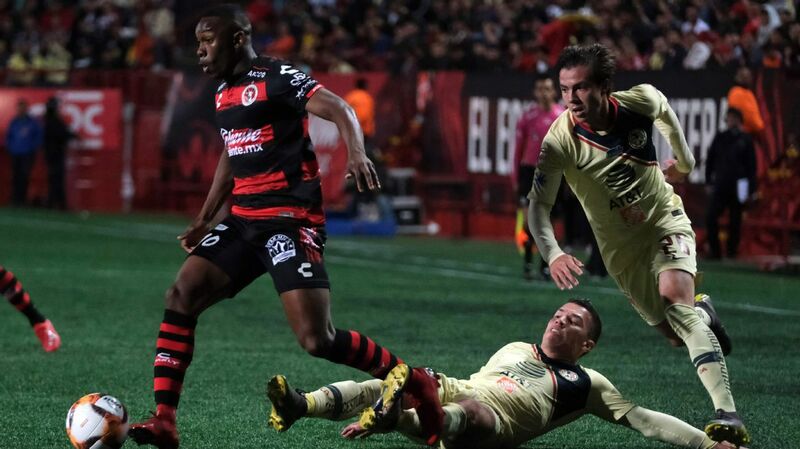 With eight much-needed points earned at the end of the tournament, Tijuana found itself with a notable position at sixth place in the league table. After securing a place into the playoffs, any lingering rumors regarding a possible firing for Cocca immediately vanished. 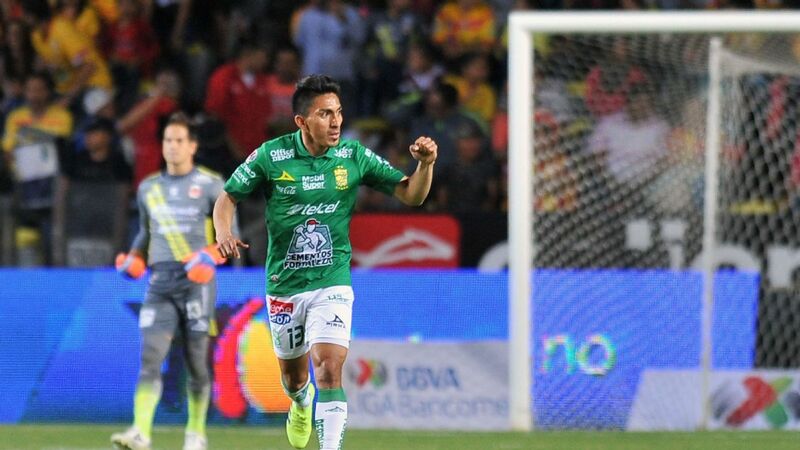 However, keeping in mind that a couple of teams outside of the top eight were only two points behind Xolos, Cocca should feel lucky to have potentially avoided an early end to his tenure. When analyzing the last few games before the playoffs, the manager had Bolanos, Bou, Gibran Lajud and a few others to thank for Tijuana's late resurgence. 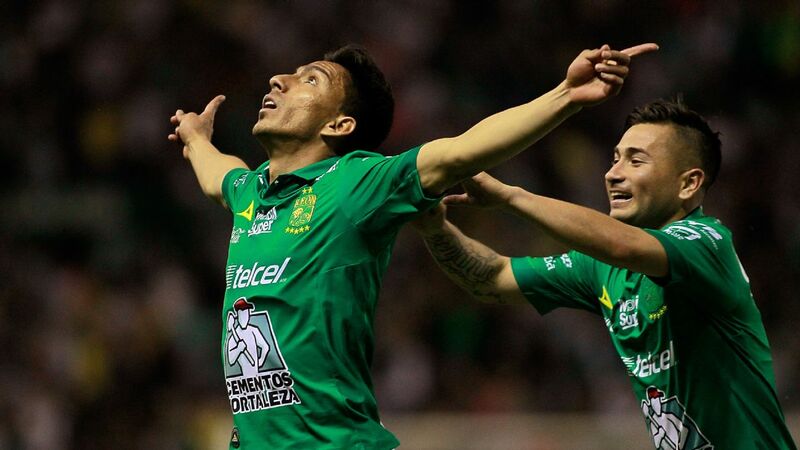 That said, Cocca is also worthy of some credit for his team's place in the Liguilla. Sure, the manager did make some questionable roster decisions during his abysmal streak in March, but in general, his tactics have helped Xolos stand-out as the best defensive side in the league. In 2018, no Liga MX club has allowed fewer goals than Xolos. Although Cocca's formations at times appear far too conservative, his squad finished the regular season with an eye-catching tally of only 12 goals allowed in 17 games. At one point this season Diego Cocca was fighting for his job, now his club is on the brink of reaching the Clausura final. 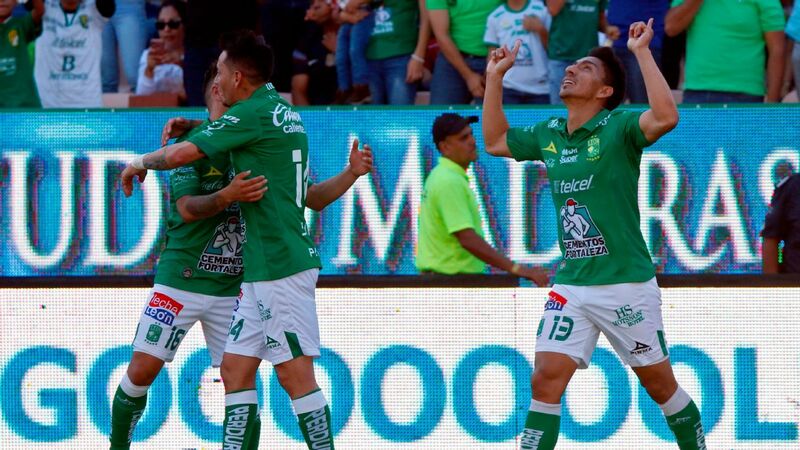 Recently, during the quarterfinals series against Monterrey, Tijuana held the best attacking side in the league to only two goals in two matches. Coupled with a rejuvenated attack, Xolos and Cocca shocked many with a 3-2 aggregate win that advanced them to the semifinal round. 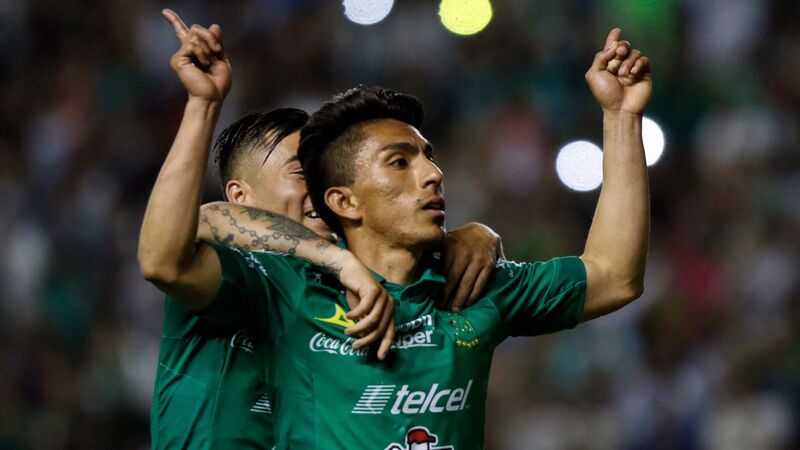 Looking ahead, it's important not to glance over the fact that Tijuana's frontline is now picking up some steam, especially when you consider that Cocca's strength has typically been aligned with the defense. When defining the manager's style of play, words such as pragmatism and practicality immediately come to mind. 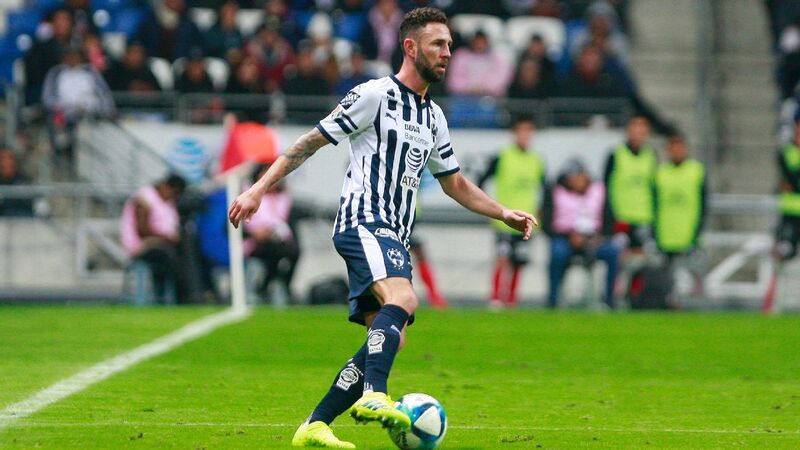 Cocca isn't a risk-taker, and despite his occasional tendency to be involved in dull matches, this same style of play has also helped carry Xolos this far. 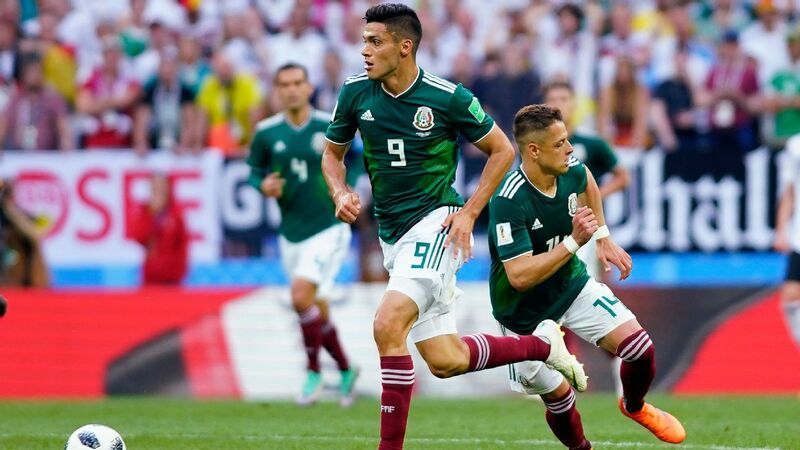 For most of the first half of 2018, the true problems for Tijuana came in the final third. While Xolos held off some of the best attacks in the league, the squad had little to show for it on the other end. 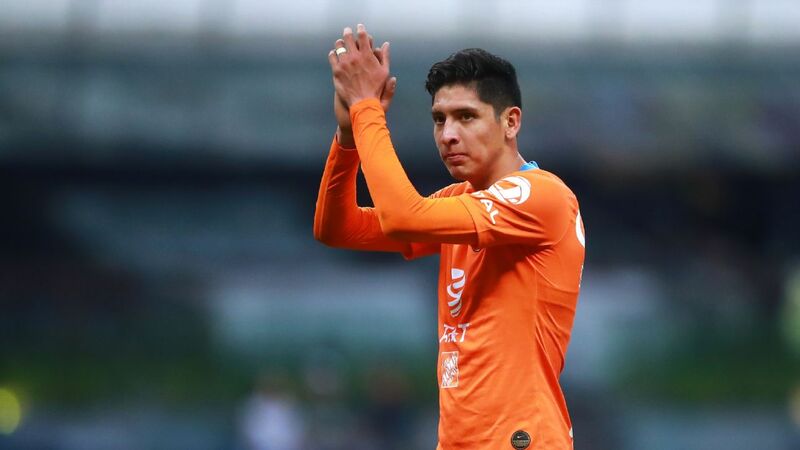 Now, with names like Bolanos and Bou asserting themselves in the attack, it isn't too presumptuous to assume that Tijuana can find a way past top-seeded Toluca this week. On paper, Toluca is the undisputed favorite in their upcoming semi-final clash against Xolos, but with Tijuana's attack now thriving, it wouldn't be much of a surprise to see them make the series against Los Diablos Rojos much more difficult than expected. 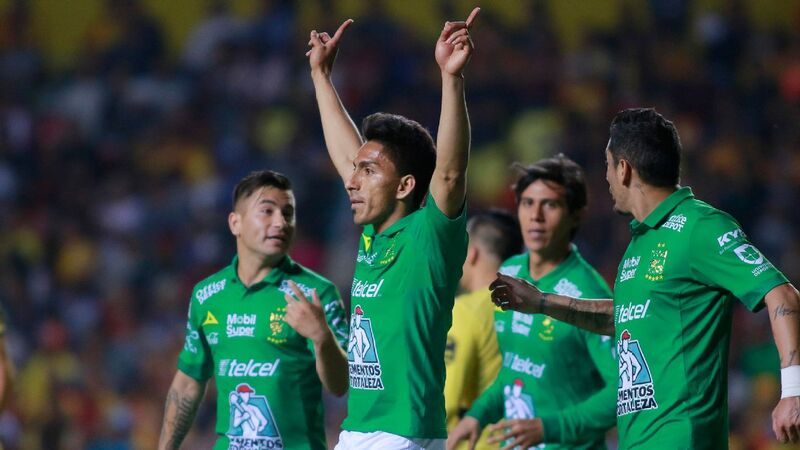 "It doesn't matter if you're the first-place or eighth-place team, you can be the champion," mentioned Lajud, Tijuana's goalkeeper, in a press conference on Monday. "We continue with the same focus, we want to be tough at home and continue with our identity, show that we have improved game-by-game. We have the confidence and commitment to keep working." 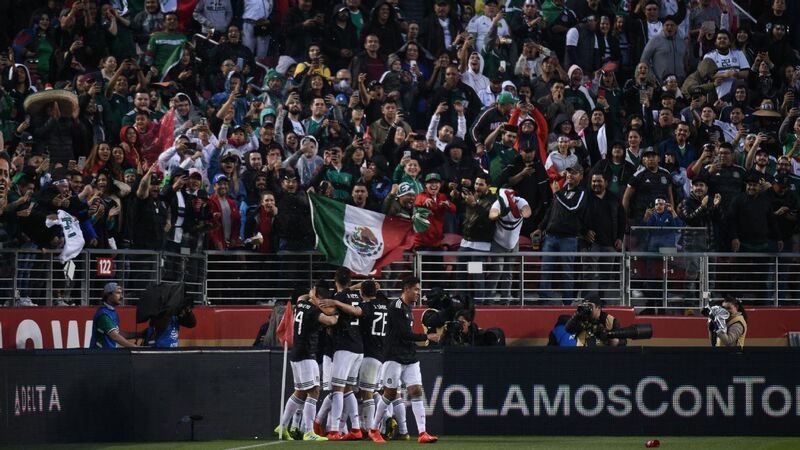 Regardless of what happens, those improvements mentioned by Lajud have already helped Tijuana exceed expectations in 2018. Once a side that was recently flirting with a spot outside of the top eight, Xolos are now going toe-to-toe with top-ranked Toluca in the semifinals. Tijuana's confidence is growing, and as long as Cocca can balance his practicality with Xolos' newfound attacking energy, they'll undoubtedly prove to be a headache to any opposition in the playoffs. Keep an eye on Thursday night's semi-final home leg for Tijuana against Toluca.